As a mom of three, I've had the chance to test out a lot of baby gear over the past eight years... between my two girls and the boy, I've learned about what works and what doesn't. Over the the next few weeks, I'll be sharing some Pregnancy and Baby Must Have Lists...a guide to the essentials for mom and baby. If you're expecting, I hope this new series will be helpful in your planning, prepping, and nesting for a new baby. What makes my series different? I'm not writing this in the first weeks of that labor-newborn-sleep deprivation-fatigue. I've seen what works and what doesn't...over the months and years...and with several different kiddos! I'll absolutely be writing this series from the perspective of a mom on a budget. The items I consider to be "must haves" are genuinely useful products that are affordable! My lists will include tried and true items. 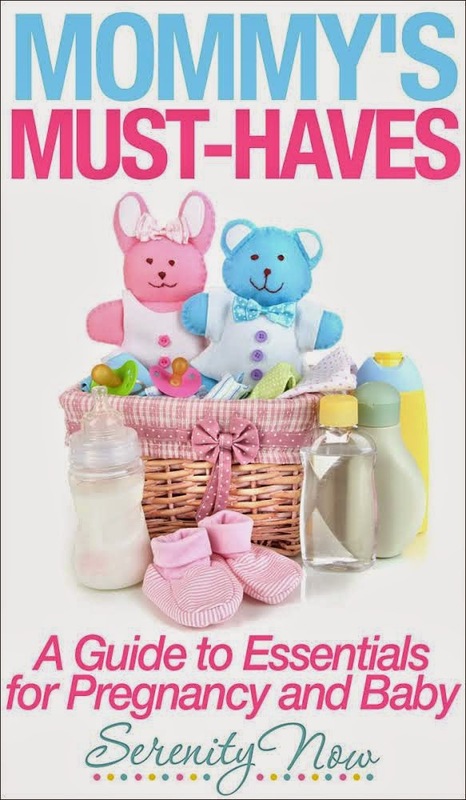 My only beef with the "must have" lists I found online when expecting baby #3 was that so so so many of them were written by first time moms whose babies were a month or two old. To me, that just isn't enough time to really try out your gear and determine what will be the best fit for the long term. What worked for me might not work for you, but I hope to offer some food for thought. Please feel free to bookmark, Pin, or share the URL to this post. As I write each new post for the series, I will include the link here so that they are all rounded up together...easy to find and read later on! 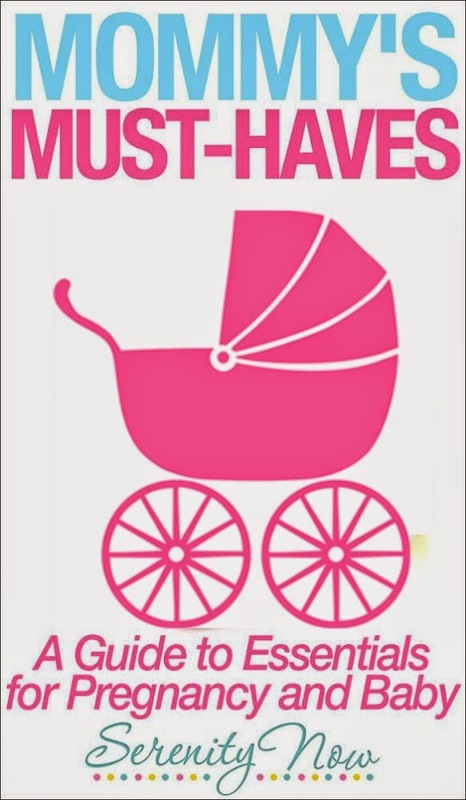 Experienced moms, what would be your number one must-have item? Moms-to-be, what are you most excited about trying out? And a big thank you "shout out" to my friend Erin from How to Nest for Less for creating the main graphic for this series! I like your approach Amanda! You have three, spaced apart, and different sexes. I am amazed by all the new gadgets for babies and new moms. Especially given that mine "babies" are now 21 and almost 25. And, I can certainly agree...what worked for one may not work for the other. And with time you also find that what seemed like a must have with the first precious bundle was more a fad than a need.